Here is an uncomfortable tale. An elderly woman was admitted from an aged care facility to the dementia unit due to ‘challenging’ (read: problematic) behaviors. Specifically, the lady was agitated; intrusive (this usually means that the person goes into other residents rooms and touches their things, or tries frequently to enter the staff office); and was regularly seen masturbating in the public spaces. Her dementia had progressed to the stage where she made unintelligible sounds and was unable to communicate via words. She liked to approach staff and other residents, offering to shake hands, pulling her hand up out of her skirt waistband and underwear. Many times a day she wore a lovely smile on her face, but this was occasionally replaced by distress and anxiety as she attempted to understand her environment. No-one wanted to touch her. 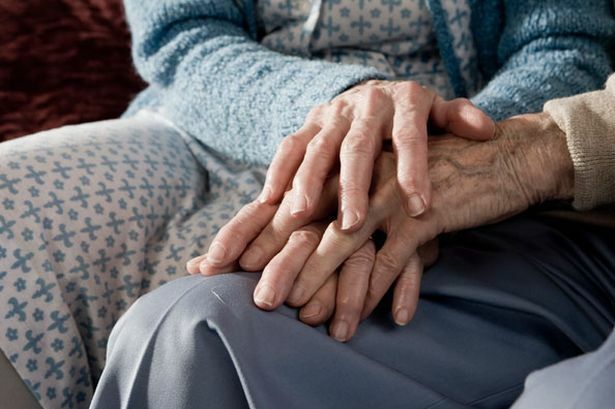 A second undesirable situation in dementia care units, occasionally reported by family and staff is that of, physical relationships between residents. It is very distressing for long-term spouses to not be recognized by their partner with dementia. More so, seeing your spouse sitting holding hands with a fellow resident. Yet these residents are generally calmer and happier within the care facility, after establishing these new relationships that generally involve some form of touch, like hand-holding and hugging. My last story relates a less common dementia scenario, due to the fact that early onset dementia (in people under 65) occurs with much lower frequency than other dementias. A 25year old woman is upset that her father wants her mother (aged 52) placed into an aged care facility so that he can pursue his new relationship with an old family friend. 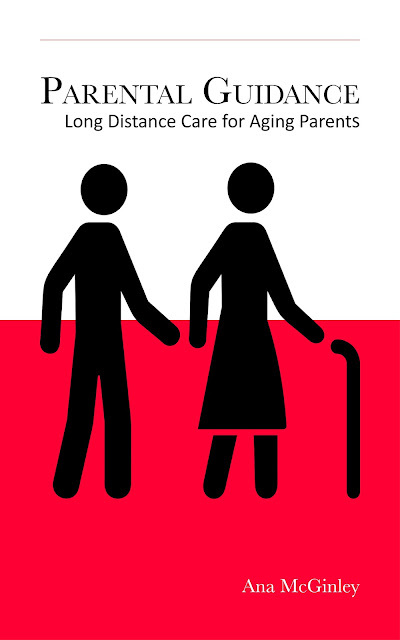 Her father has been the primary caregiver for his wife for two years, having given up both his full-time job and most of his hobbies. The husband indicates that he does not want to continue in this role. He actively talks about his own need for love and support, no longer able from his wife due to her dementia. Dementia robs individuals of comfort and security that comes from being touched, hugged, stroked and loved. Often people with dementia are no longer able to initiate the physical connections that are expected by spouses and family members. Often family members think that the lack of response from the person, means that they do not want to be touched. And sometimes, it is the intact memory of a spouse and recollections of the past physical relationship with their now cognitively compromised partner, that reduces the desire to touch and hold the person. Touch is a basic human need. There are numerous research papers discussing the necessity of touch in developing the bond between mother and newborn child. The same need continues in adults. Daniel Keltner's research found that touch is fundamental to human bonding, communication and health. Further, touch signifies trust, security and has the benefit of soothing the individual. How apt for people filled with anxiety caused by not being confident in their own life experiences and environment. Touch is the means to communicating love and support with someone who is no long able to follow and partake in a stimulating conversation. Touch tells them that they are still a valuable part of our lives.